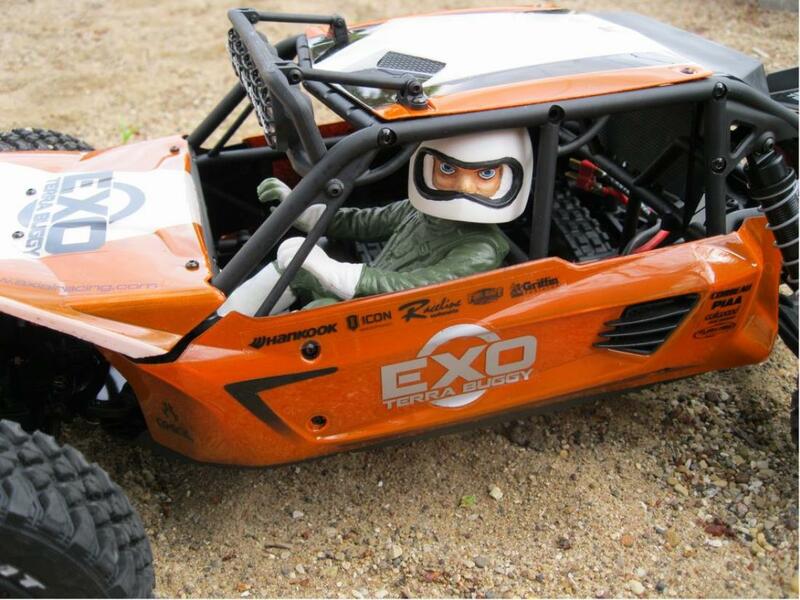 I was eagerly awaiting the arrival of this buggy. I loved it from the moment it was announced. Pretty complicated build, but great quality and good fun piecing together. I still have to buy the front and rear LED's, and right now Willy is just hanging out in there with no interior! The paint job was a rush job and I didn't wait for the colors to dry between coats, plus there is massive overspray after I decided the orange was too bright, and backed it with metallic black after I had removed the protective film! oh well, it is purely a runner so it'll do. Fitted out with my Castle Creations Sidewinder combo. Handles superbly and has a real turn of speed. I'll update photo's when I add the lights and interior, now I'm just going to enjoy running it! Needs Front and rear LED's OI... what you lookin' at eh? Beat me to it ! Wonderful ride - glad to hear it runs wel. 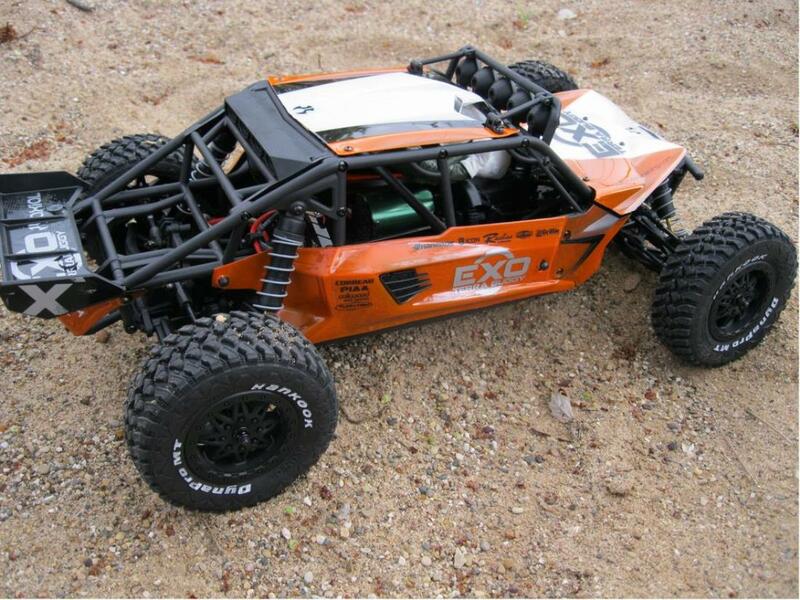 Mine is awaiting a part from Axial . I broke the motor mount during the build, Axial sent one immediately no Q's asked. Their customer service is good. backtomyroots... have you noticed how much the tires smell?! The wife nearly banished those tires to the yard ! I'm hoping my part gets here soon so my odometer can catch up to the other ones around here . Apparently the motor mount breaks very easily. It looks great though. where could i get one and how much was it? They are widely available, released about a month back. If you're in the US and not in Illinois then you can get one from TowerHobbies for $285 once you join there supersavers club for $10. 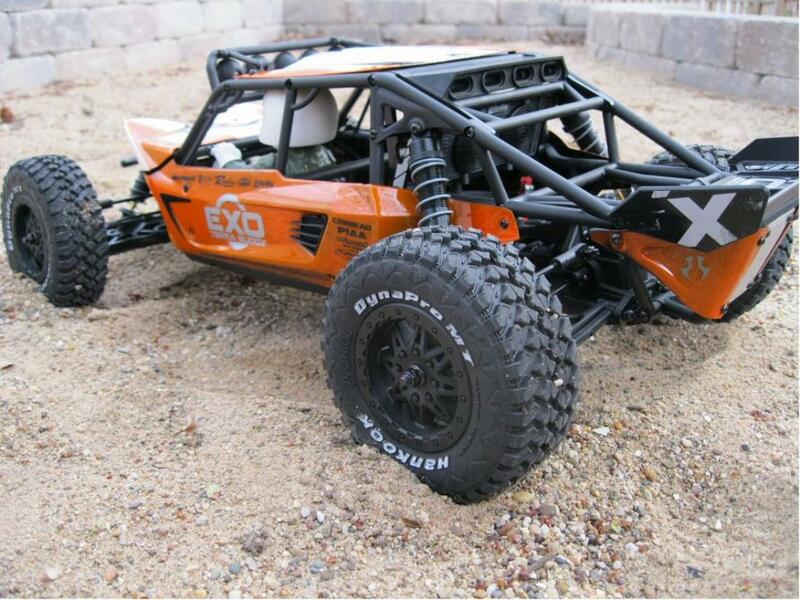 nice ride, hope I can mannage to get one before axial discontinues them. Oh yeah, the paint looks pretty good to me from your pictures. Wey Hey !!!! nice work my friend.. I think we'll need to talk at some point.. (when things have picked up) and what a great idea for such a mad motor, Willy behind the wheel.. !!! I'm looking forward to hearing more about this one. Oh yes! these look great, must post some action pics or vid. 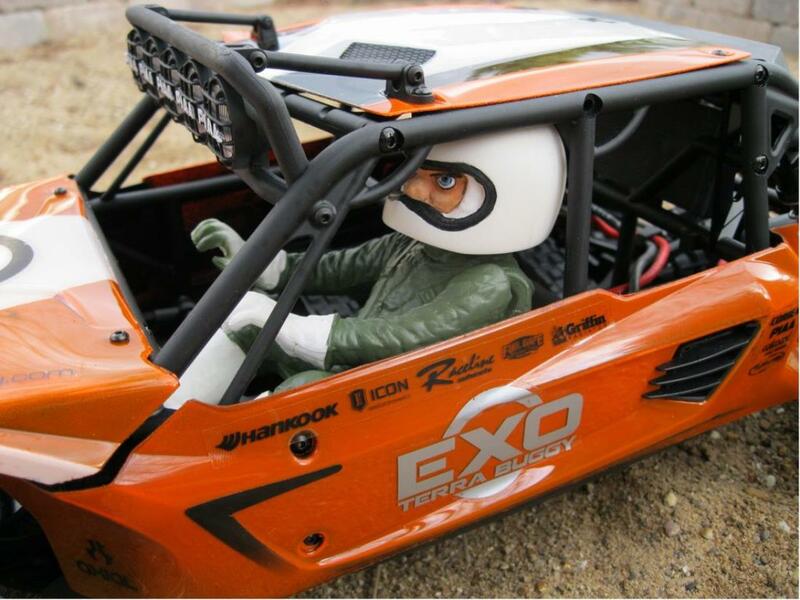 Such an awesome buggy. Willy suits this car perfectly, I will copy for sure as will many others. Sooo love this!! 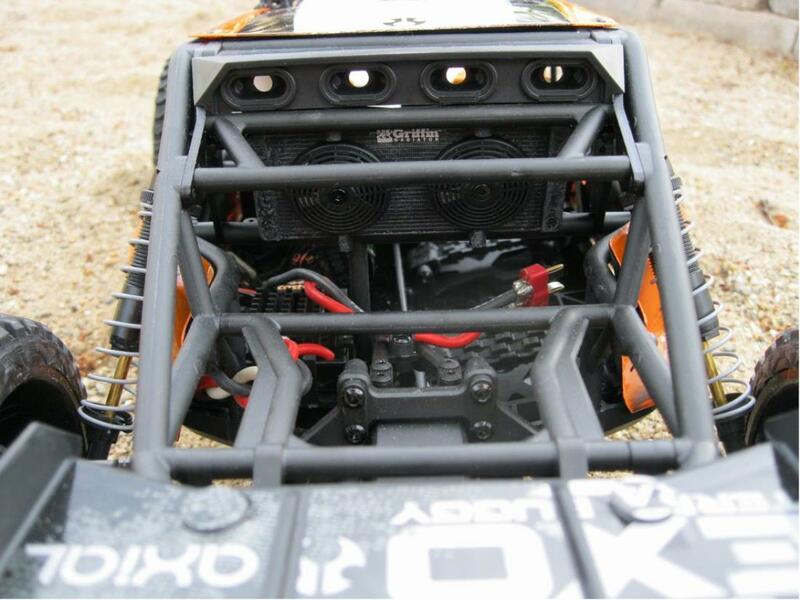 the promo vid that ive seen by Axial is awsome!! but my modelling skills are not the best! think i would find it to hard to get this finish ie the way i would want mine to look! 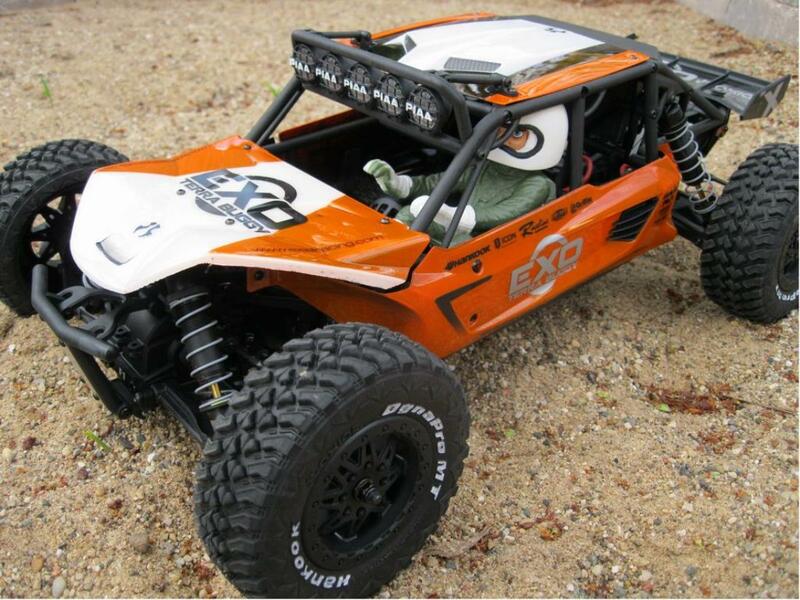 such a fanastic Baja buggy,TOP job mate,its a perfect finish man!!!!!!!!! 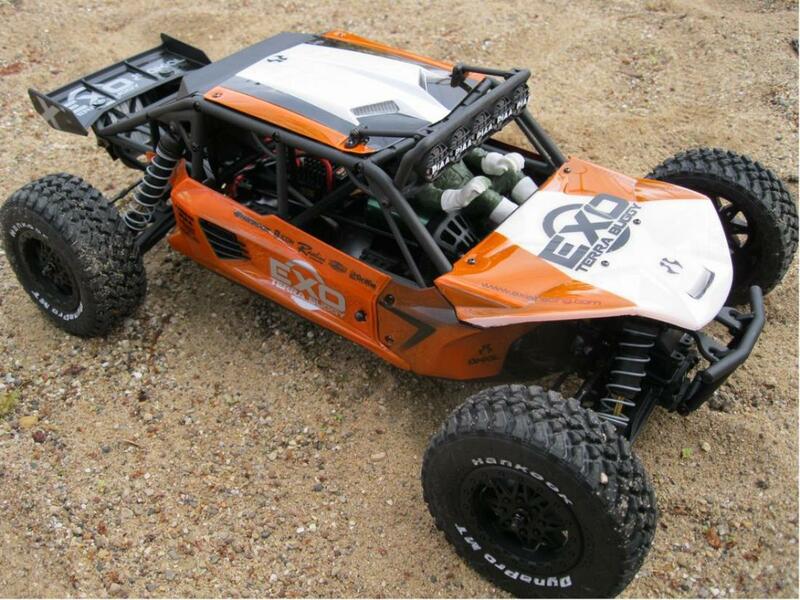 in my opinion the best buggy ive seen in years!! QUALITY!!!! !